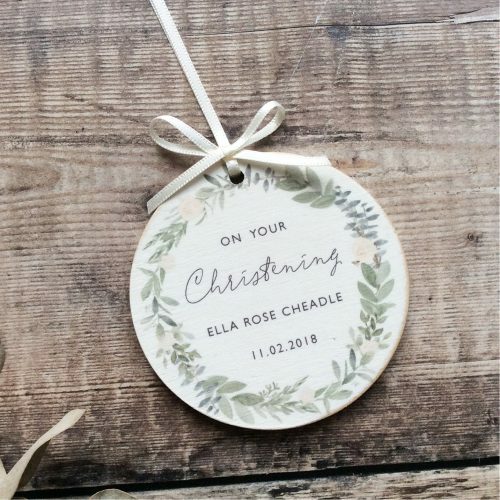 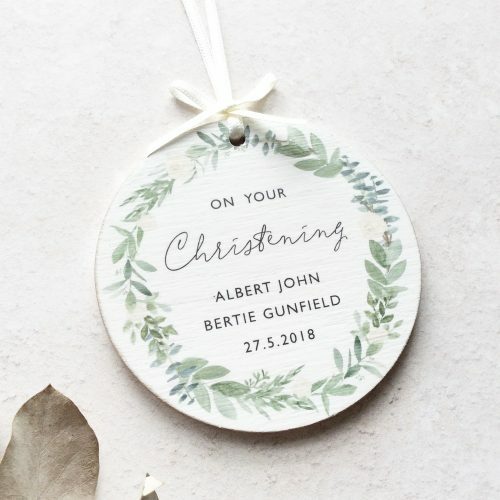 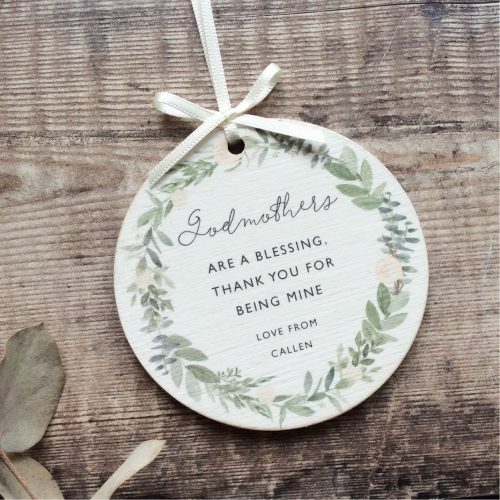 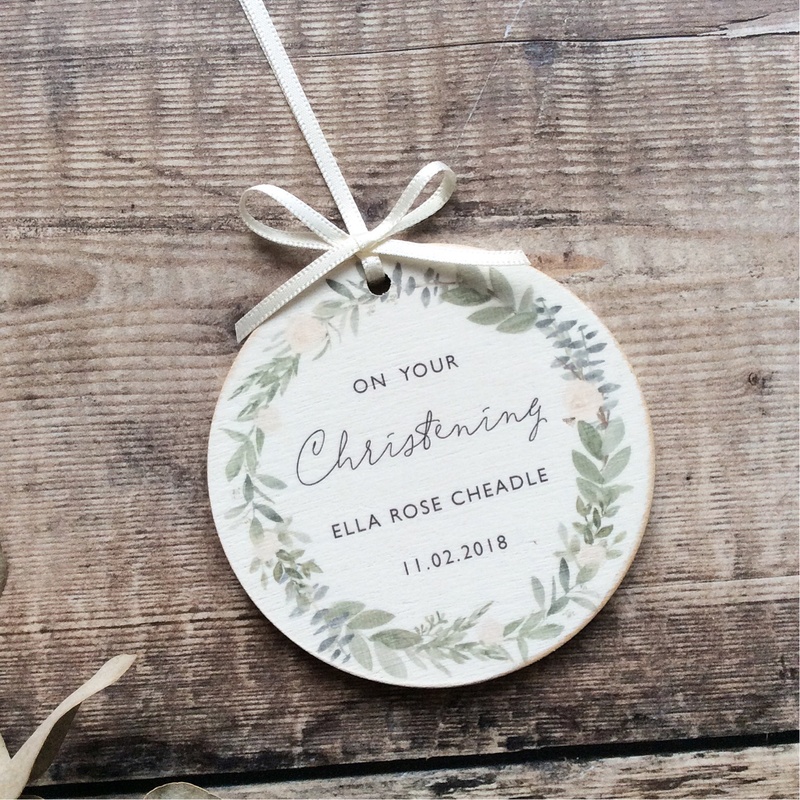 Personalised Christening wooden keepsake decoration in a beautiful foliage and rose wreath design. 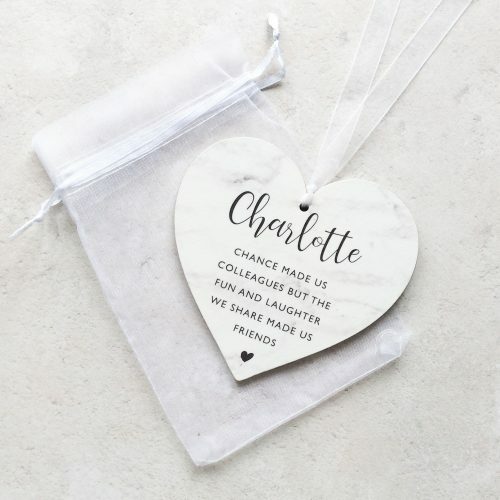 Personalise it with the name and Christening date. 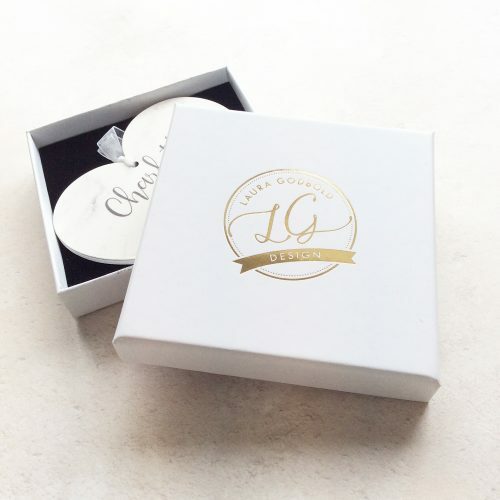 Please enter these in the boxes provided. 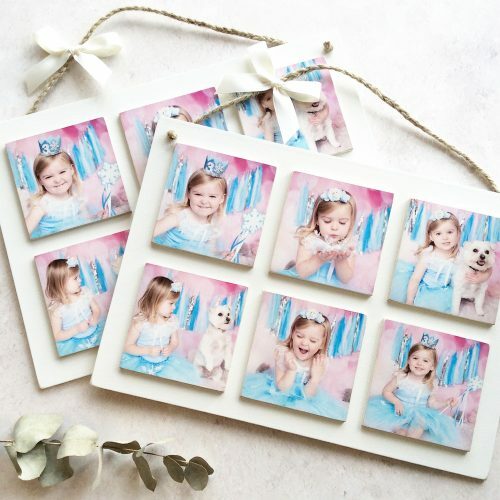 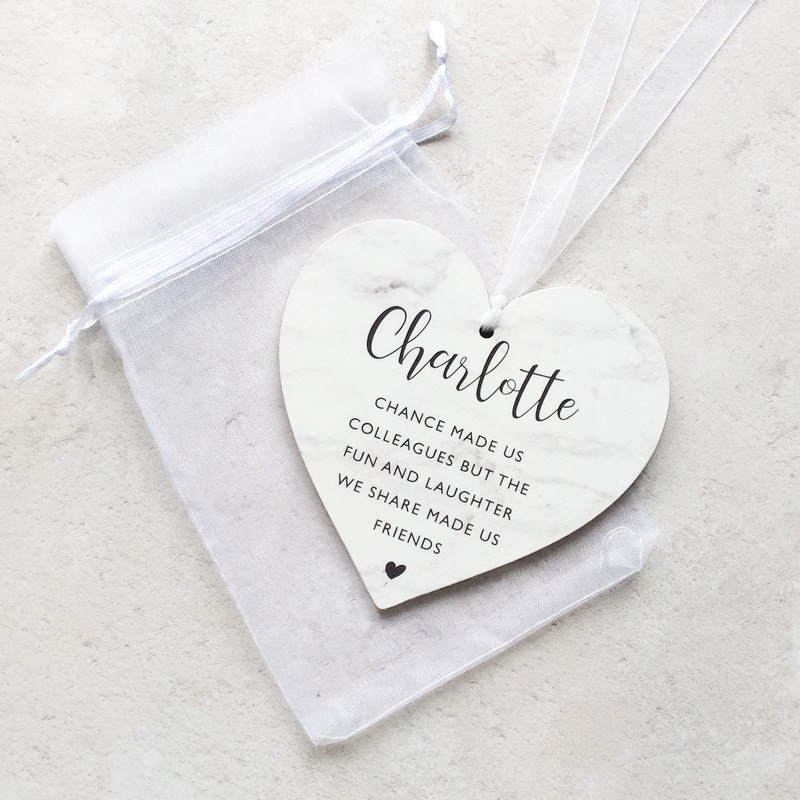 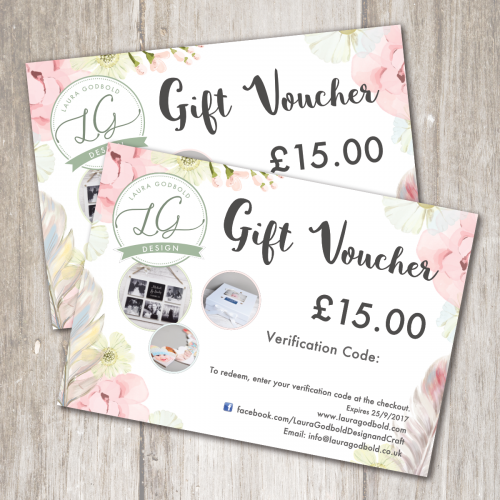 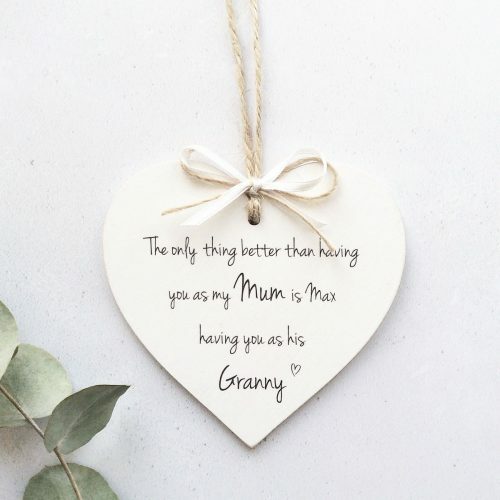 These make lovely little keepsake to remember their special day.